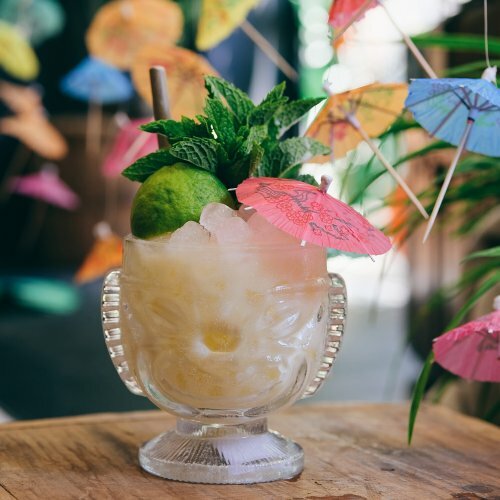 Miss our first Tiki class? Fear not! 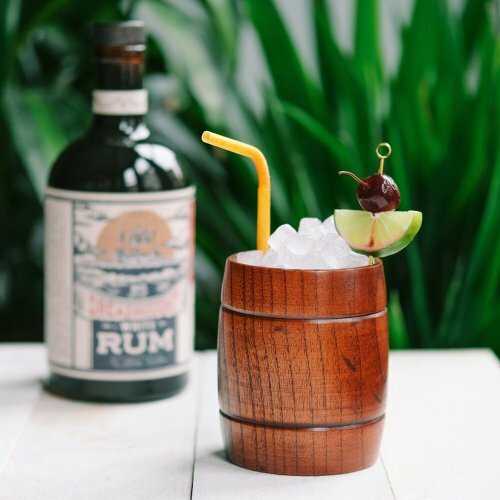 We're happy to be offering another Tiki workshop, this time with the master himself. 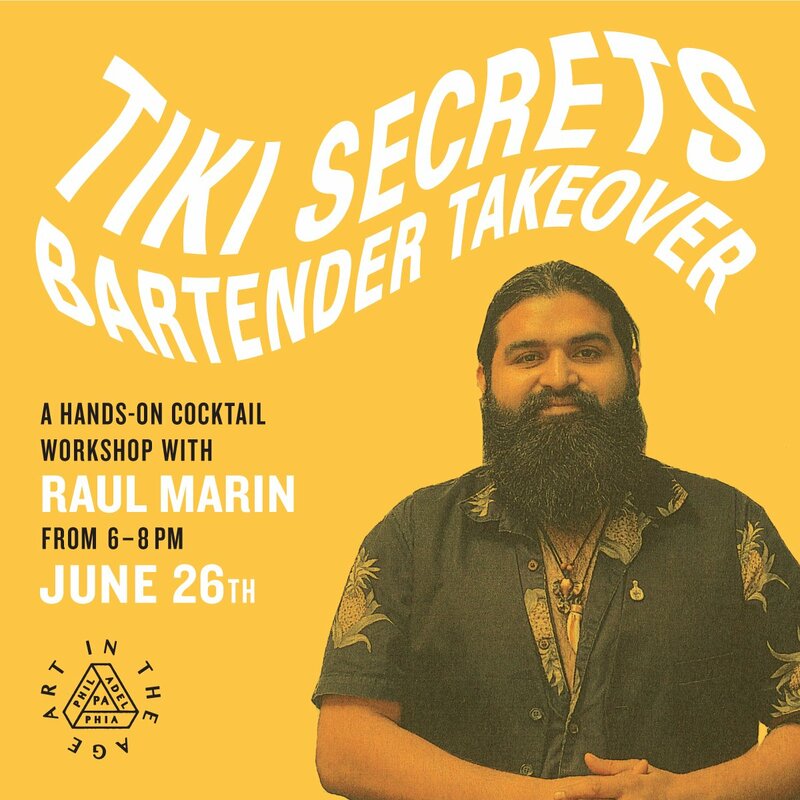 Join us on Tuesday, June 26th from 6:00-8:00pm for Tiki Secrets: A Hands-On Cocktail Workshop with Bartender Raul Marin. 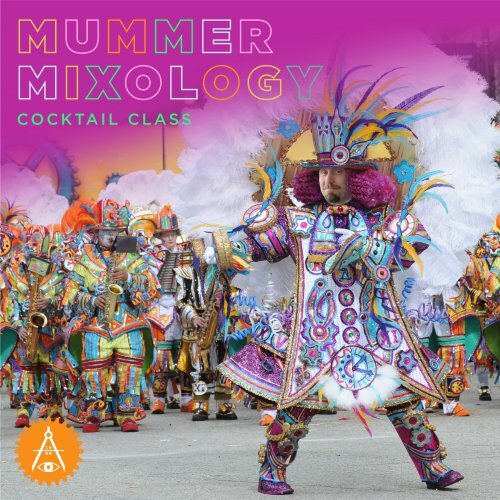 Raul is one of Philadelphia's Tiki leaders, and will be taking over the Art in the Age tasting room for a cocktail workshop. 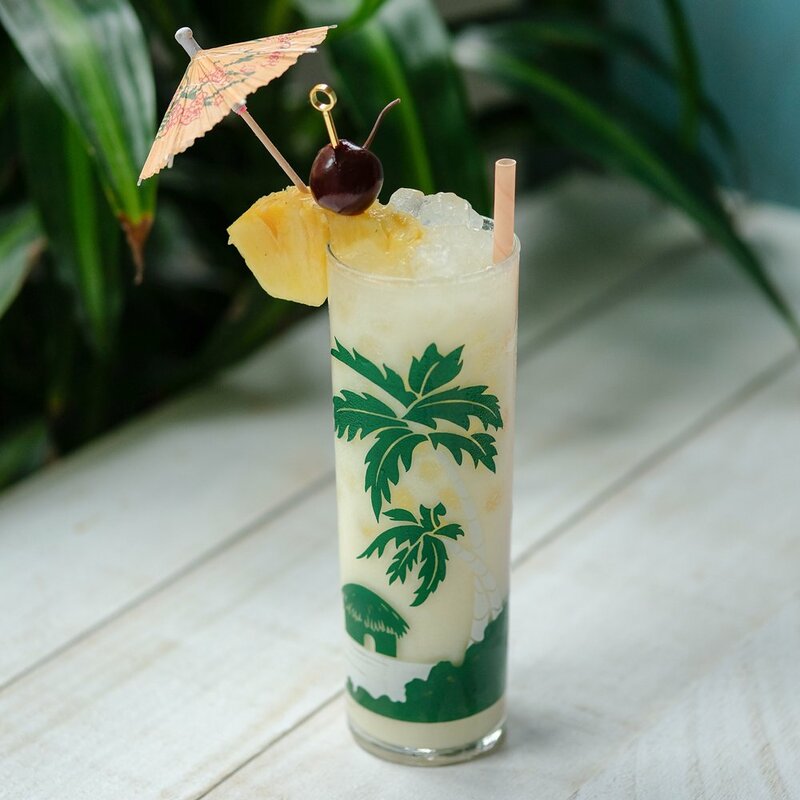 Raul, who represented Philadelphia at the 2018 Diageo World Class bartending competition, will lead an in-depth discussion on Tiki drinks, bars, and the history of the trend, as well as demonstrate drink-making techniques and twists on the classics. 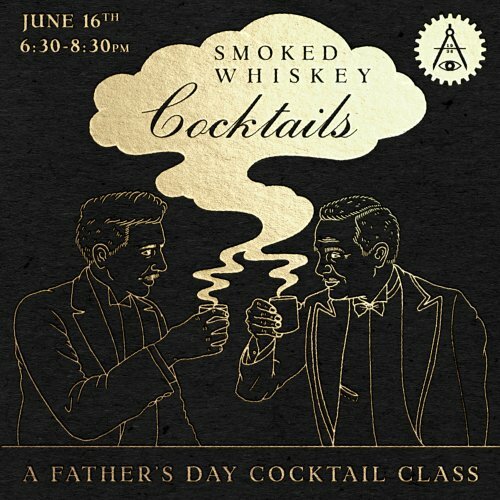 $40 admission includes demonstration, sampling, instruction, workshop, and 2 cocktails. 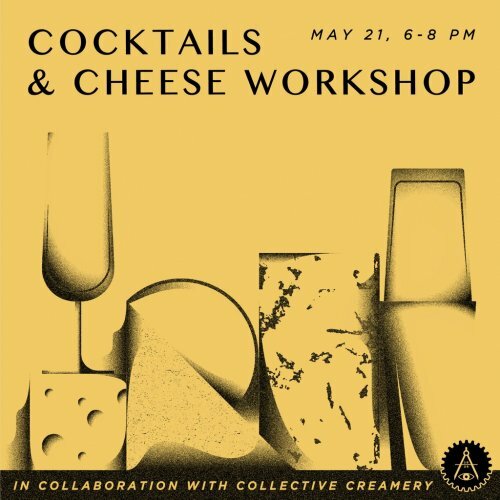 Space is limited so get your tickets while you can!